Focus on Alumni is our series of blog posts featuring or written by #citylis alumni. 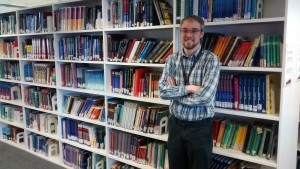 In this post, Dominic Allington-Smith writes about his position as UCL Discovery Assistant at University College London Library. My new job is not too far away from the heartlands of #citylis, as it is based in the library of University College London. I work in the institutional repository team, who oversee the achievement of Green Open Access of UCL research outputs through their deposit in UCL Discovery, an extremely large resource with almost 28,000 full-text deposits made at the time of writing (and many more metadata-only records). As the availability of an Open Access (OA) version of a published journal article or conference proceedings paper—whether through the payment of an Article Processing Charge to achieve “Gold” OA, or through the deposit of the publication in a freely-accessible repository to achieve “Green” OA—is mandatory for their submission and evaluation under the upcoming Research Excellence Framework (REF 2020) used to determine the quantity of research grants given to British Higher Education Institutions, this is a field within academic library work which is rapidly growing in importance. Dominic is on Twitter, @domallmi. 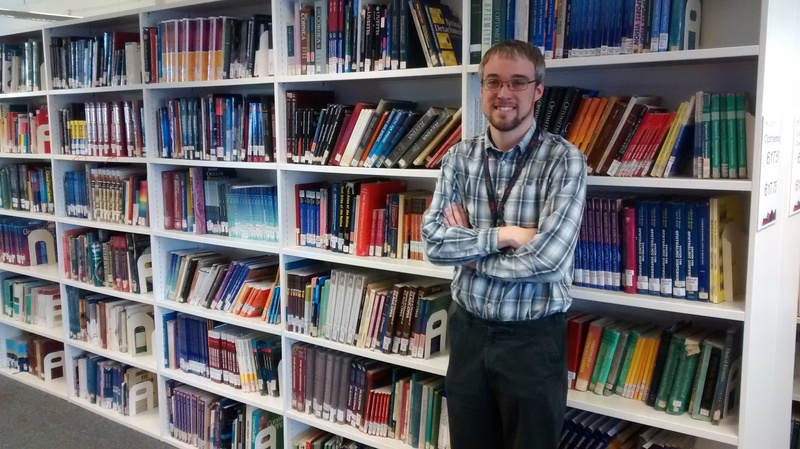 If you studied Library or Information Science at #citylis and would like to tell Current and Future Students about your career since graduation, please contact our Editor, James Atkinson. 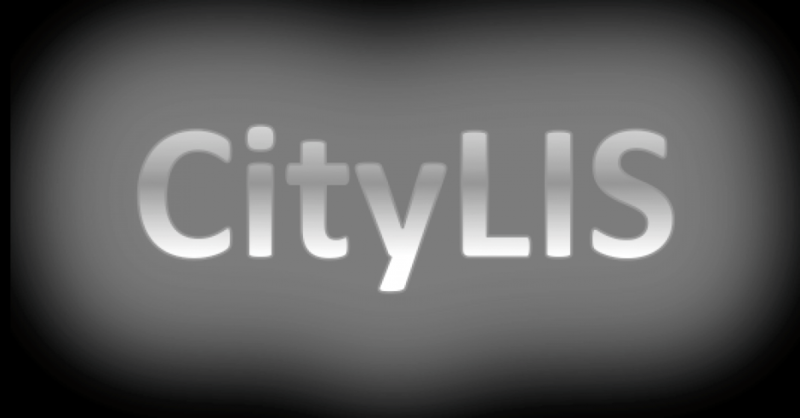 For stories, news and events, follow @citylis on Twitter. This entry was posted in Alumni and tagged Academic Libraries, CityLIS, discovery, Library Science, LIS, London, repositories, research, UCL. Bookmark the permalink.